Included in 1999, the church of Dârjiu is the only fortified Székely church on UNESCO’s world heritage list. The church was built after a Saxon model at the end of the thirteenth century. This stone church was provided with battlements and guard roads, which allowed the locals to fight the Tatar and Cuman invaders. 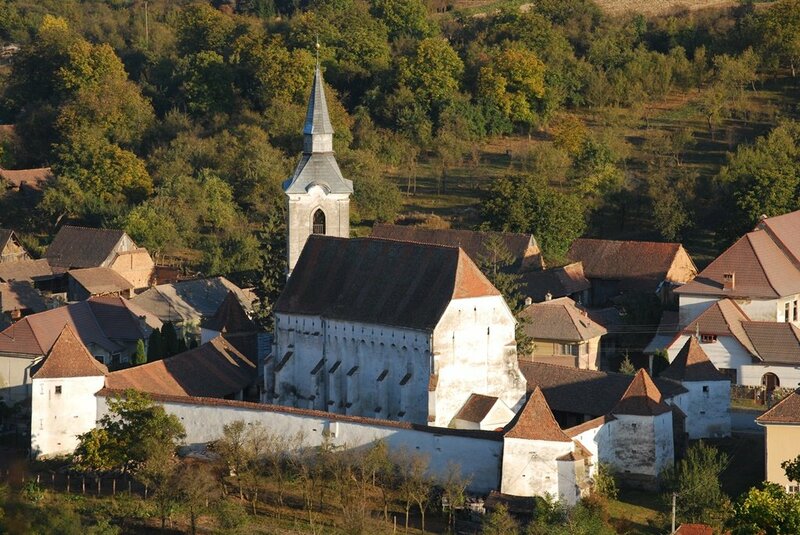 The village of Dârjiu was first mentioned in a papal document issued in 1334.